Some new stuff that has dropped in lately. 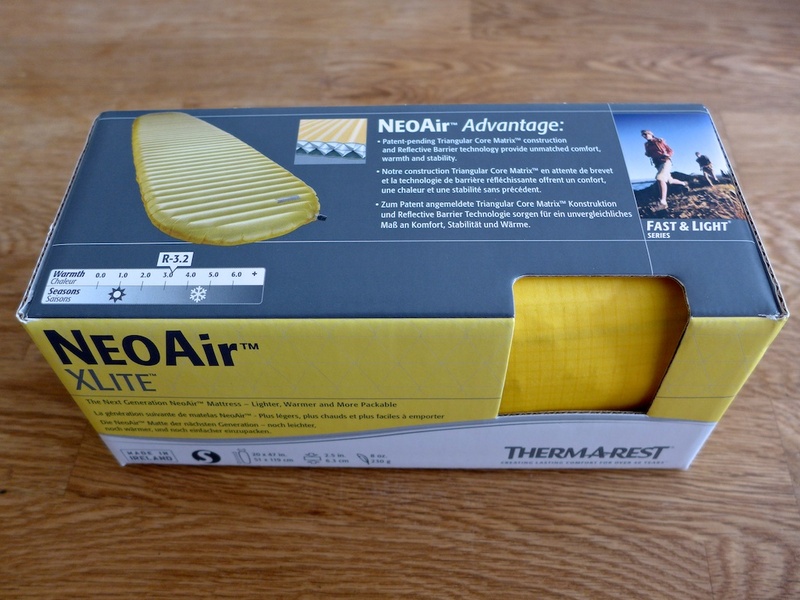 The sleeping pad, a Therm-A-Rest NeoAir X-Lite looks very promising and will replace my Z-Lite and also complement it during the winter to add more comfort. These I got two a week or so ago. 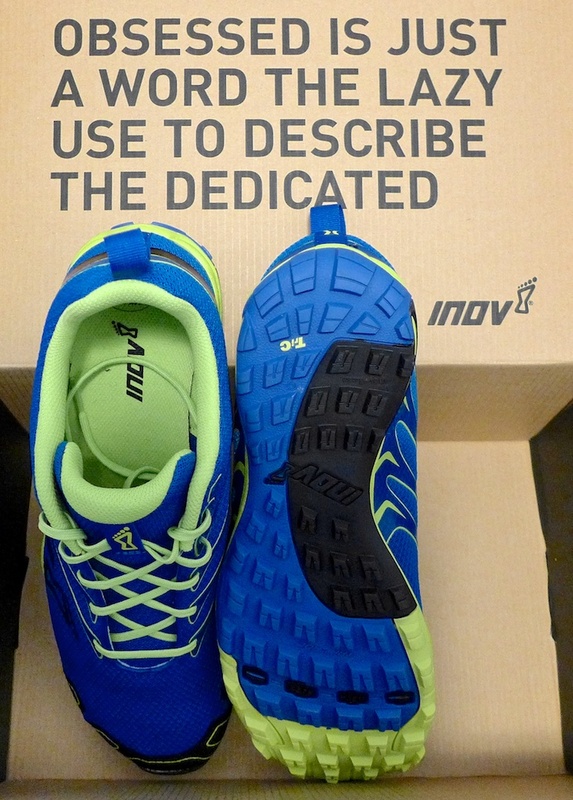 Will serve as extra grip for the Ultamid in stormy weather. Nice touch with MSR logo on the stakes. They’re a little heavier than the others I’ve got. 9g per piece. 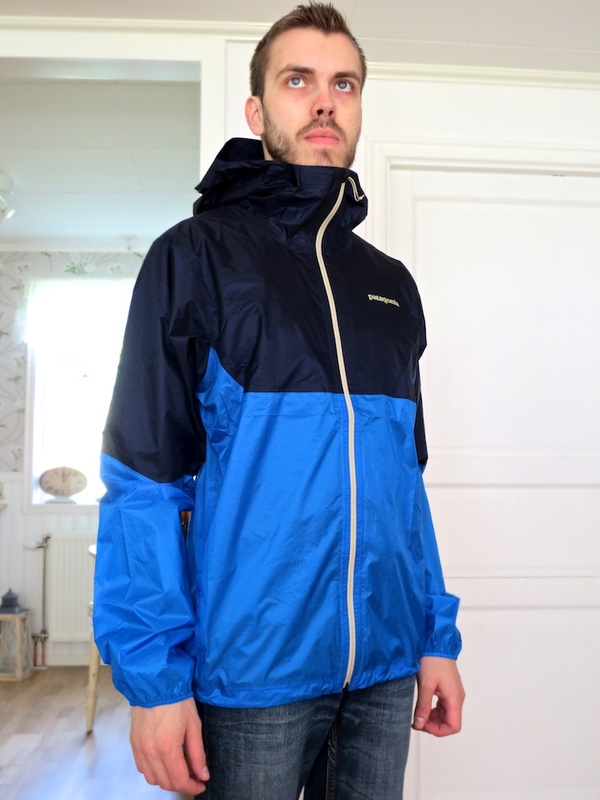 I got it for a bargain! I’ve wanted a canoe for a long, long time but I’ve always found them to be too expensive. Now my fiancés father has this friend who wanted to sell his old canoe so I got it really cheap. It will need some lovvin’ but the hull is in a really good state so I just need some new color. I also got two paddles, old wooden ones, that will have to be sanded down and coated. 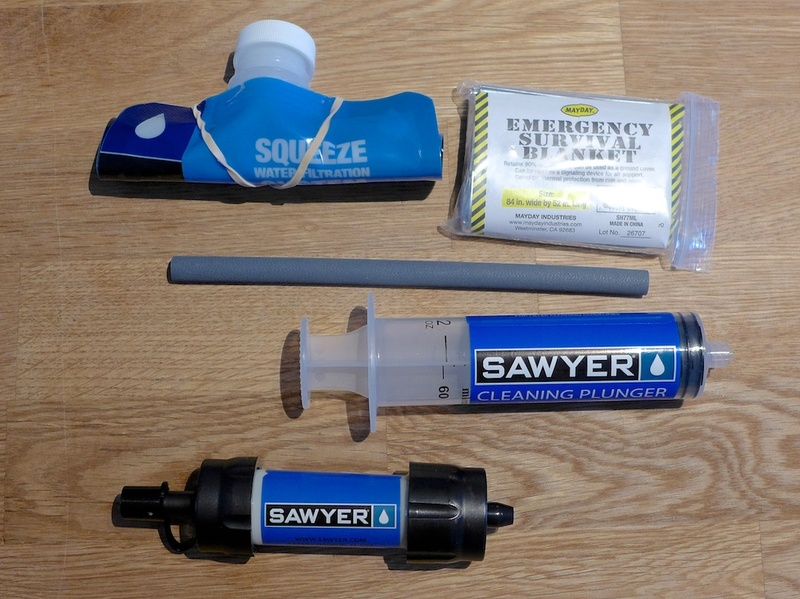 Got my Sawyer Mini water filter that I bought a long while ago. I got the one with just a 16oz “pouch” and I also received a free emergency blanket, thank you! Here it is! 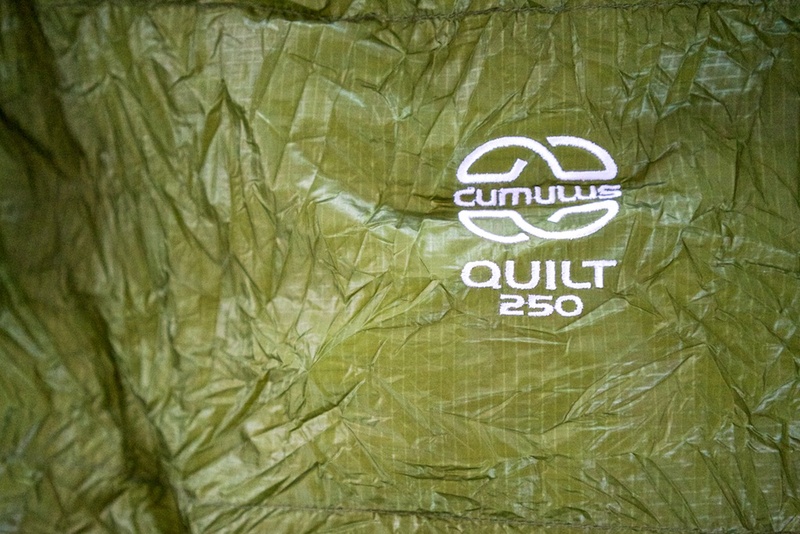 My new tent, the UltaMid 2 from Hyperlite Mountain Gear. 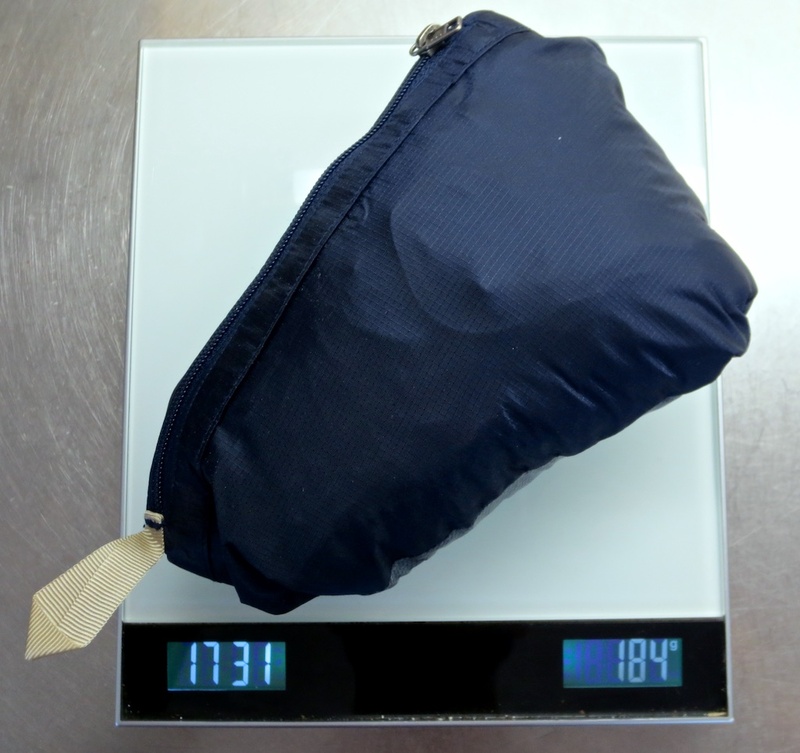 Without the packbag and additional strings attached to the tent it weighs in at the astonishing 499g. 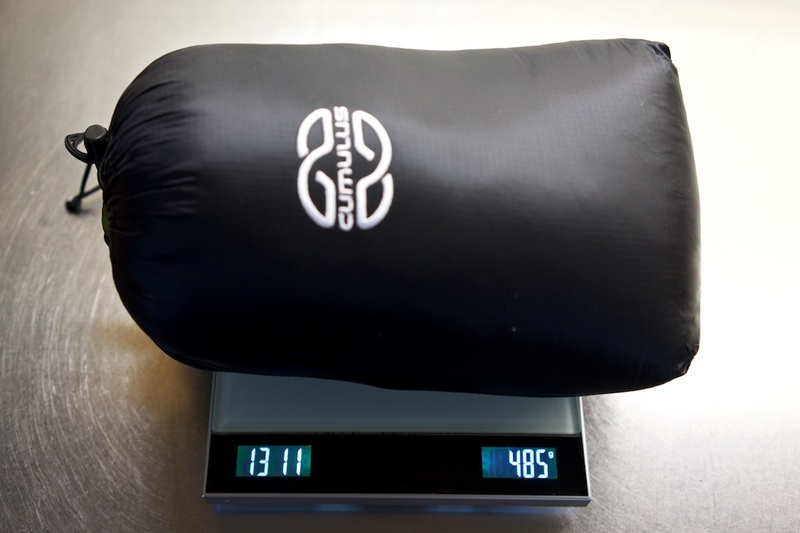 With the strings, stuff sack and the UltaMid pole straps it sums up to 645g which is very light for a huge tent. 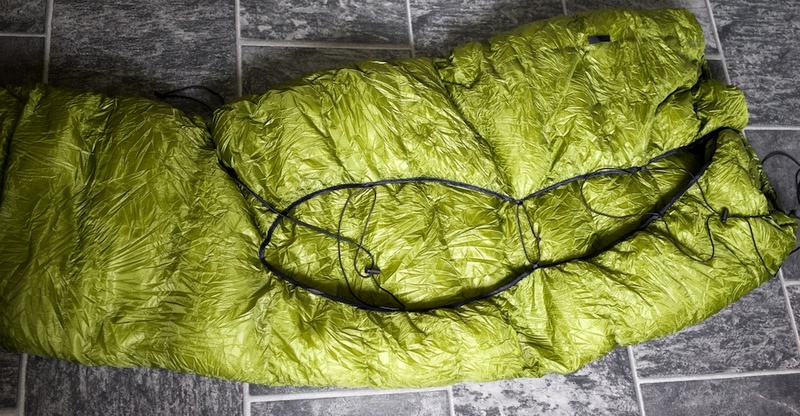 Cuben fiber looks to be an awesome material! 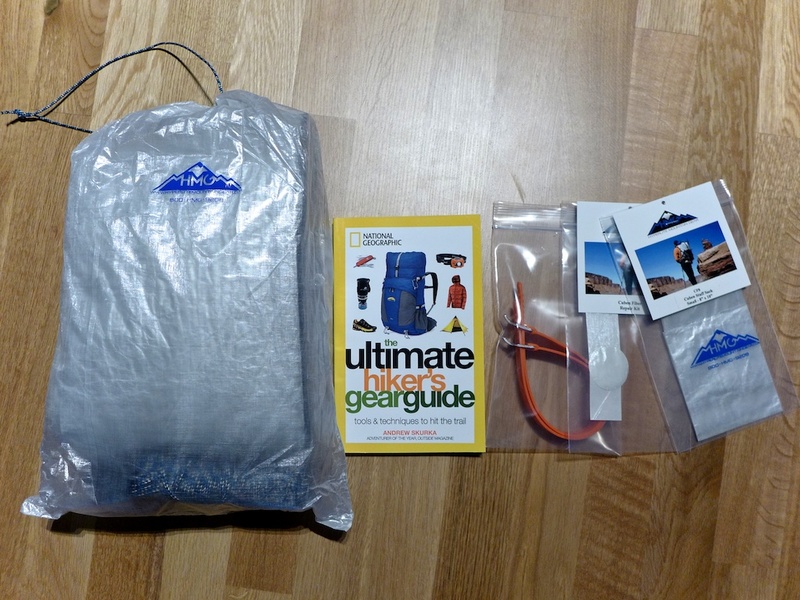 I also got my new book and some accessories from HMG. I’m really excited to go out and pitch this tent now during the weekend, perfect now that Easter is just around the corner. 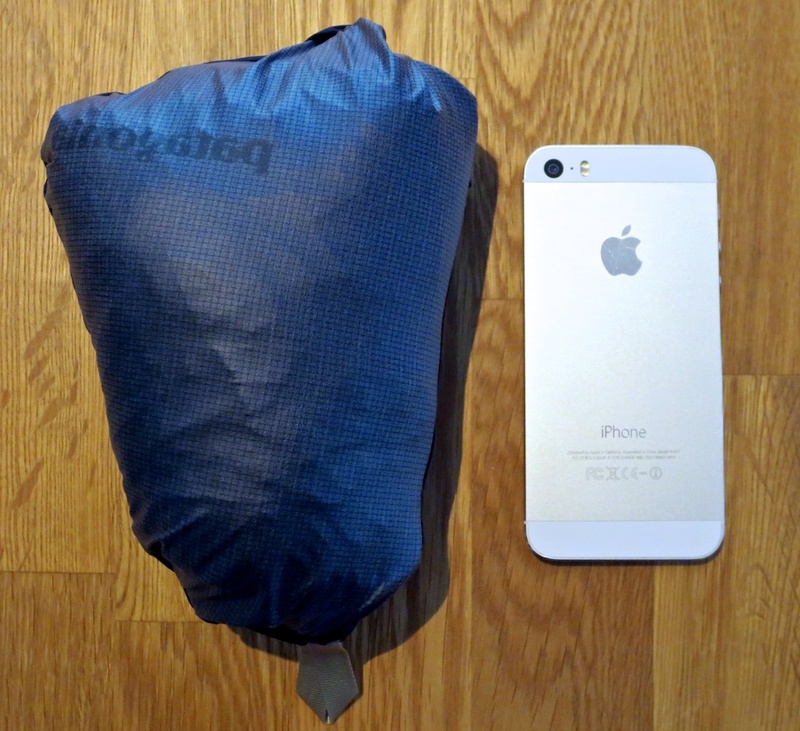 However my new trekking poles hasn’t arrived yet and my new backpack but they should be here by the end of April. My new wallet arrived with the mail today. 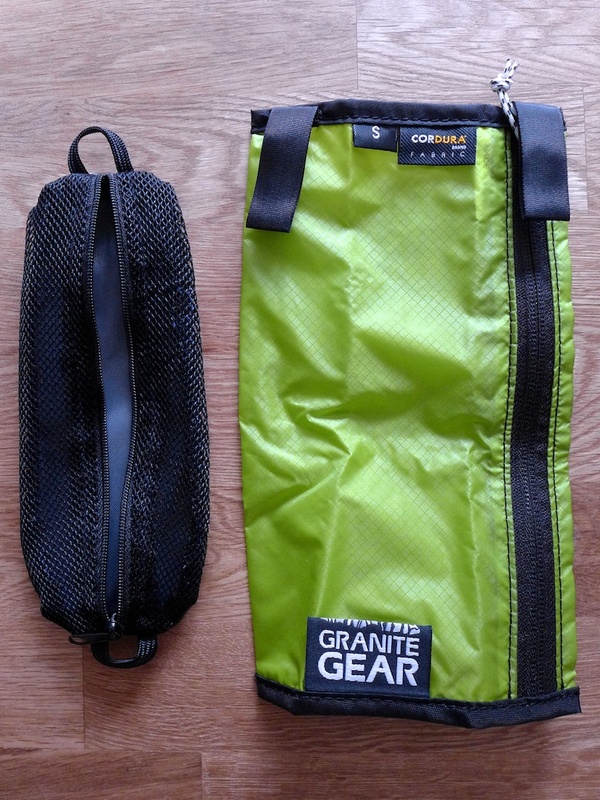 I got one from Granite Gear and it’s one of their Air Pockets. 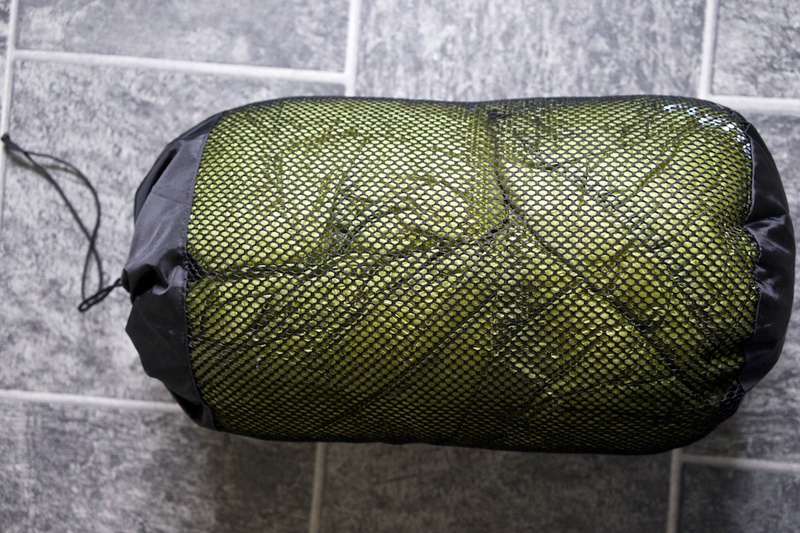 It’s made out of ultralight 30 denier Cordura and weighs only 14g. I got the small versions that will be big enough for my passport, some cash and a credit card, 5″x7″. Might even hold my car keys in a pinch. To get rid of some extra weight you could use your scissor and cut of the Granite Gear label because that one feels heavy. 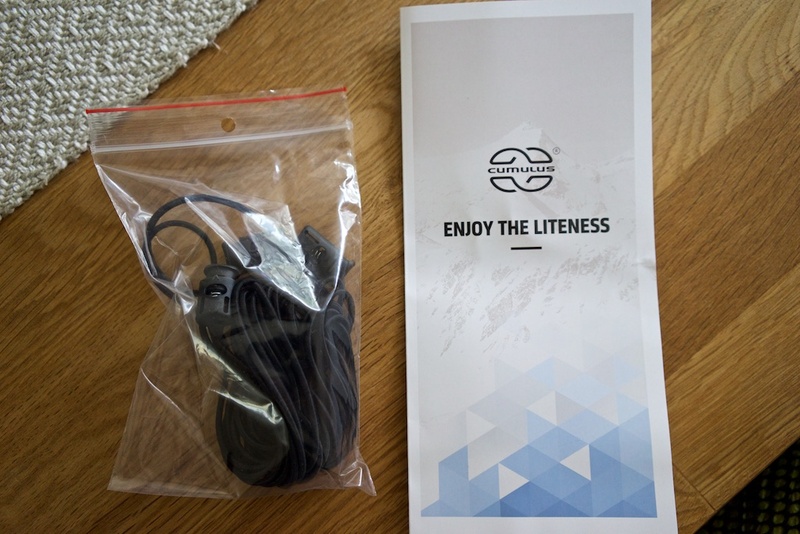 You could also remove the hangers, the two ears at the top, if you don’t plan to attach it to anything. 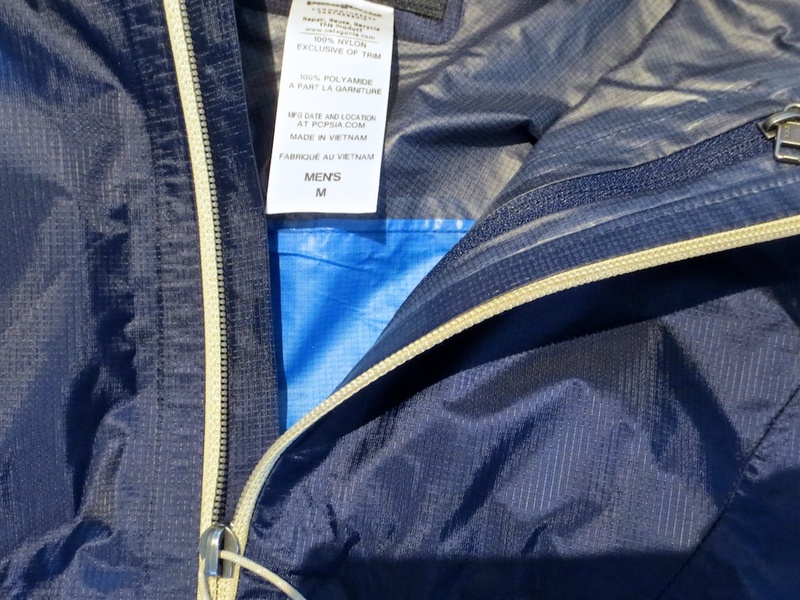 Besides the pocket/wallet itself it comes in a handy zippered pocket that you can use for something else. Right now I don’t really know what I’d use if for but the things that come to mind is a pen case, cable management, memory cards, spare batteries etc.